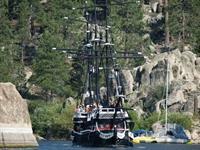 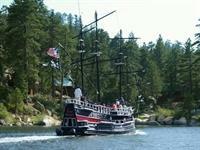 Big Bear Lake Boat Tours on the Big Bear Pirate Ship - "The Time Bandit"
Ahoy, Matey! 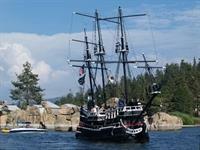 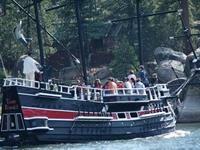 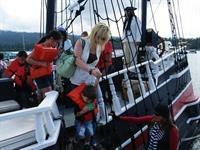 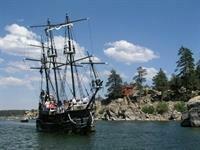 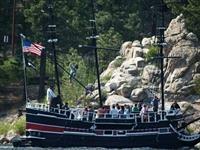 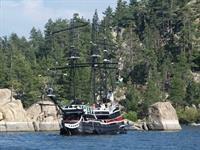 Get yerself aboard the Big Bear Pirate Ship for a swashbucklin' adventure tour of Big Bear Lake. 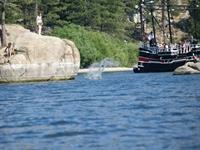 Tours will take you around the lake, towards the Dam and the picturesque China Island area.